“This is a wonderful accomplishment for our program and our work together to prepare the nurses of the 21st century,” said Linda Kennedy, Ph.D., RN, CNE, assistant professor of nursing at Hood. The Hood College baccalaureate nursing program has received 10-year accreditation from the Commission on Collegiate Nursing Education (CCNE) and is now fully accredited through 2028. 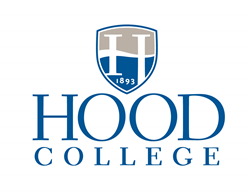 Hood’s program received initial CCNE accreditation in 2013 when its four-year nursing degree began. To receive a full 10-year accreditation, the nursing faculty completed an extensive self-study prior to a CCNE campus visit in February 2018. In October 2018, the Bachelor of Science in Nursing program was awarded a 10-year accreditation. Accreditation by the CCNE is intended to hold nursing programs accountable to the community interest; evaluate the success of a nursing program in achieving its mission, goals and expected outcomes; and foster continuing improvement in nursing programs and professional practice. 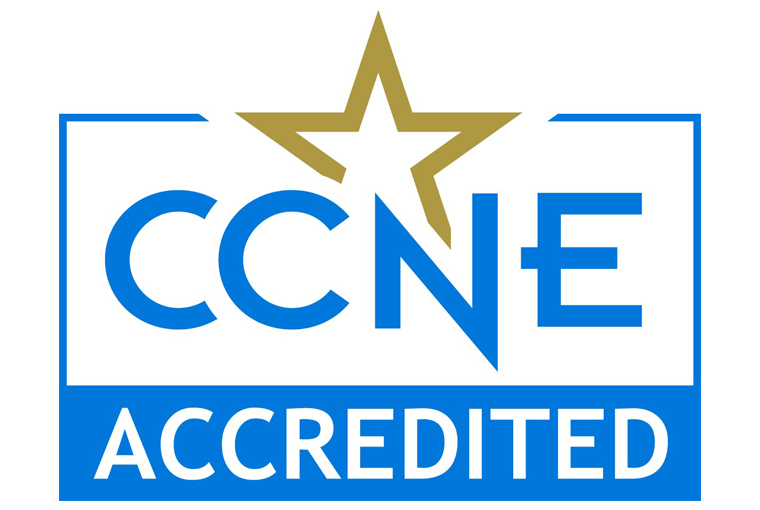 The CCNE is an autonomous accrediting agency that ensures the quality and integrity of baccalaureate, graduate and residency programs in nursing.